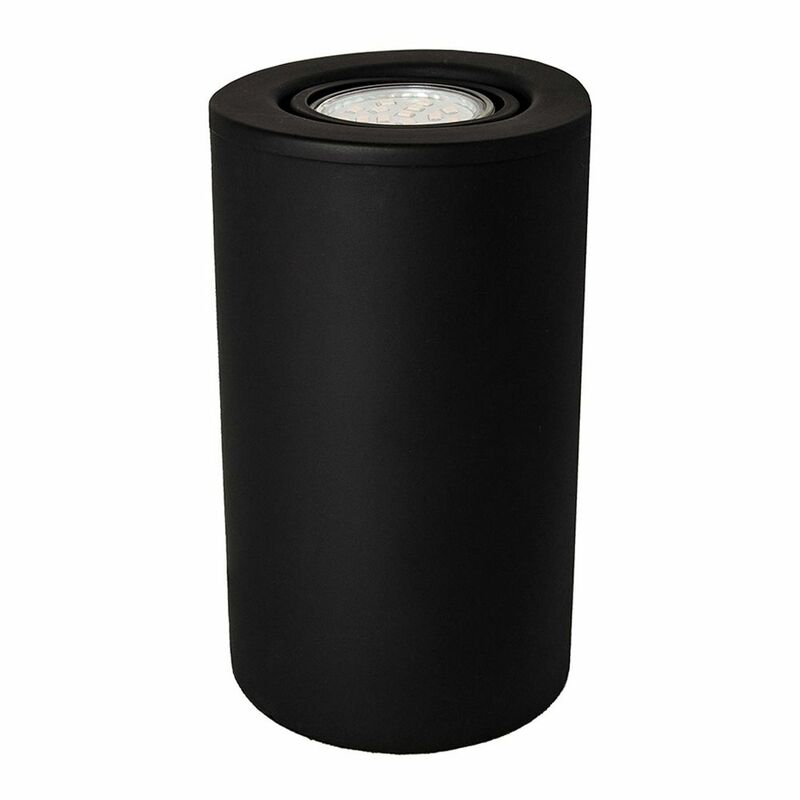 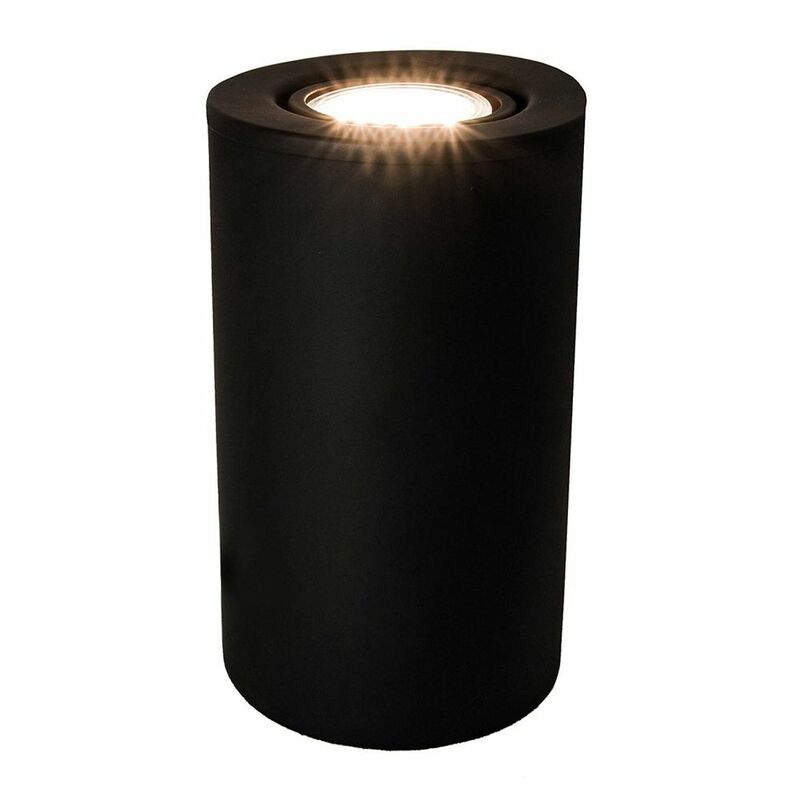 Unique and contemporary matt black mini floor or table lamp uplighter with useful 20-degree maximum tilt capability. 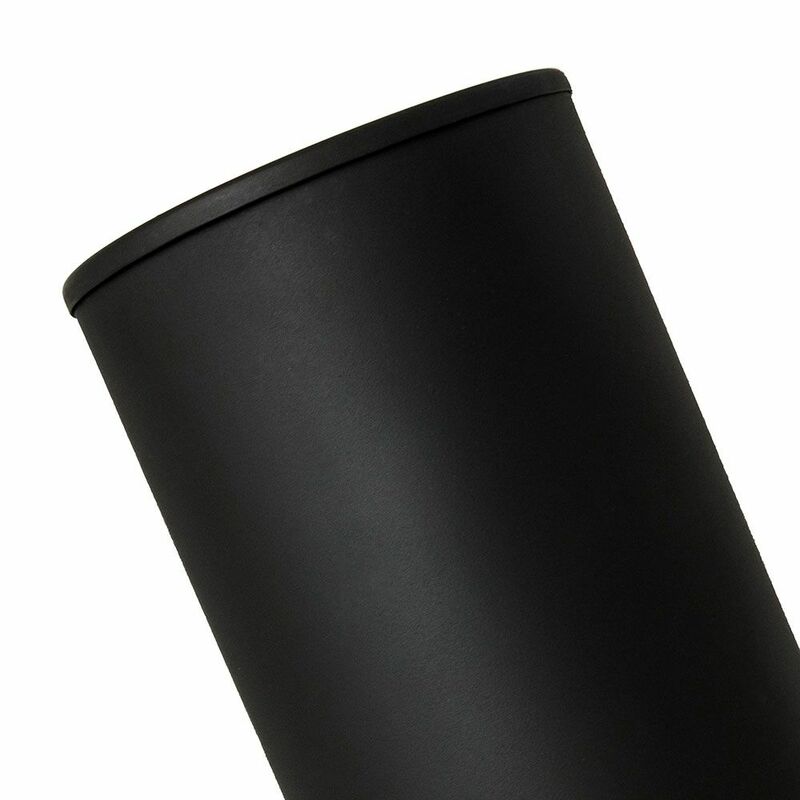 Features on/off inline rocker switch button. Features1 year electrical warranty.